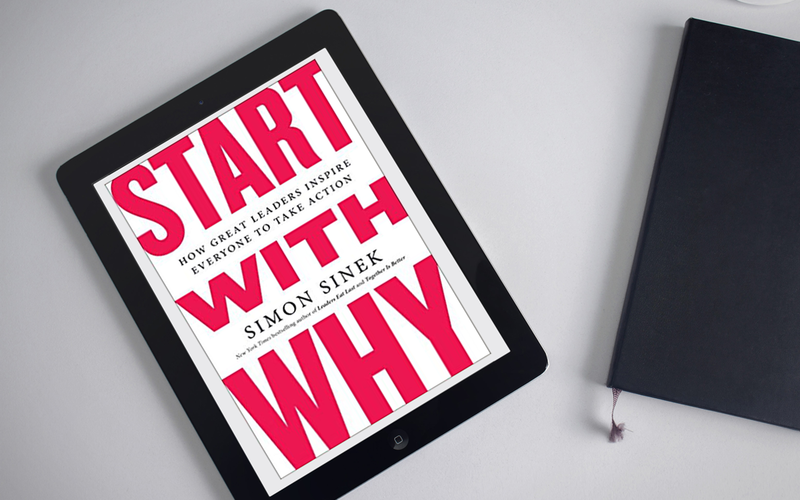 Start with Why: How Great Leaders Inspire Everyone by Simon Sinek. When I watched Simon’s legendary TED talk a few years ago on YouTube I was amazed at not only its brilliance, but simplicity. He looked at famous business successes and inventors and what they did much differently than peers or competitors who gave up. From Martin Luther King, Jr. to Steve Jobs to the Wright Brothers, he presented a compelling case to why they succeeded and became legendary versus a footnote in the pages of history. I can highly recommend this book and here’s why: Sinek is right on target. If you don’t have a burning desire or “why” established for your business, career, or area of interest, you’ll likely give up, burn out, or not have the passion needed to be your best. He breaks down not only how to rethink what you do each day in a different light, but more importantly why you do it. Take action and go get this book today. In a rapidly changing, interconnected world if you don’t know your own ‘Why’ you’ll likely end up drifting through the days with a sense that you’re missing your calling. I can tell you that when you discover your ‘Why’ that life takes on a deeper, more exciting feel as you also feel awakened from the trance of simply getting by.